Our Union has been representing Canadian Workers since 1902. The work unions do is vitally important in improving the lives of those it represents and society as a whole. 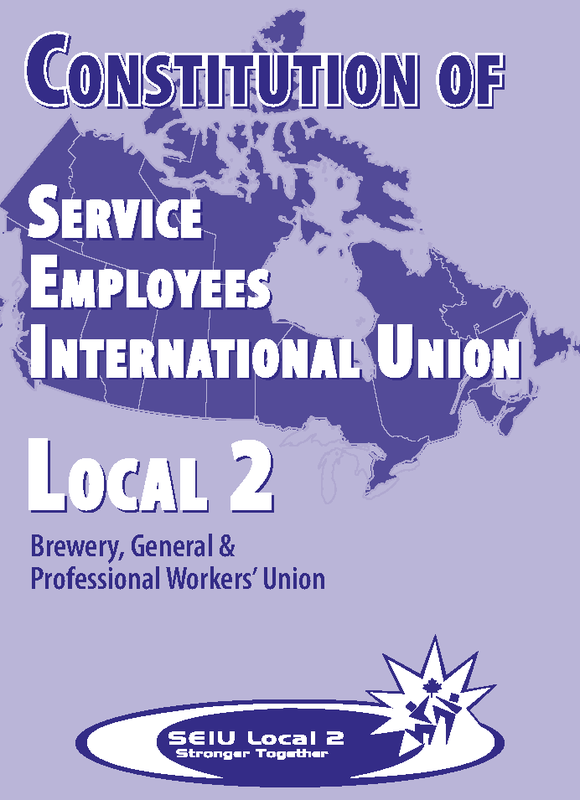 Our Local has a staff of 30 highly trained professionals in 6 offices across Canada to meet the ever increasing challenges of bringing the very real benefits of unionization to our membership. The Executive Board of SEIU local 2 BGPWU consists of the Officers; Tom Galivan, David Bridger, Mary Hart, Kumar Ramcharran, and 16 Executive Board members.